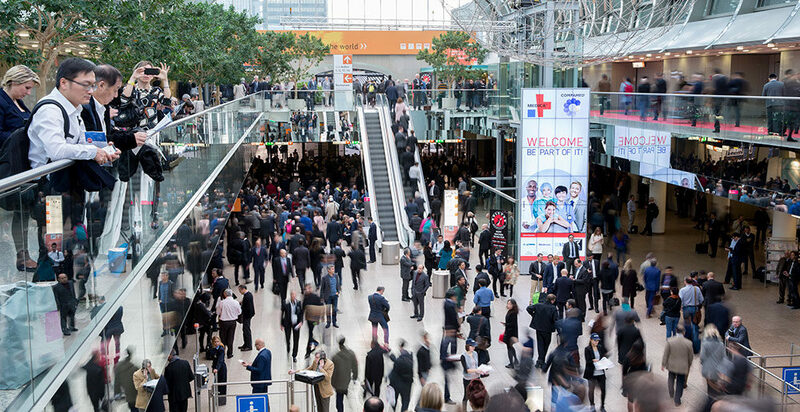 Medica is the world’s largest event for the medical sector. Each year, leading individuals from the fields of business, research, and politics grace this top-class event with their presence. Solutions for numerous specialist fields of medicine and the complete patient treatment process are concentrated at a single time and place. It's the ideal surroundings for companies to enter into game-changing business relationships whose consequences are felt not only in all fields of the health sector but in all regions of the world.